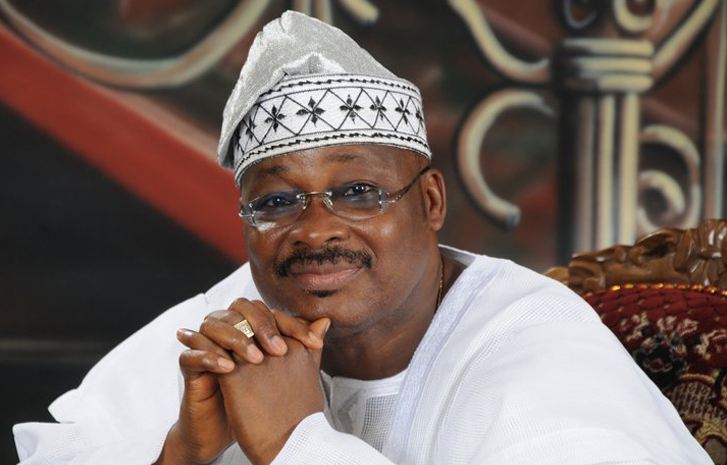 The Secretary to the Government of Oyo State, Olalekan Alli, on Friday joined the number of aspirants jostling to succeed the state governor, Abiola Ajimobi, on the platform of the All Progressives Congress in 2019. In a letter to the party’s stakeholders on his aspiration, Alli said he decided to join the governorship race after diligent consultations with party leaders and the governor, adding that his years of experience in the governance of the state prepared him for the job. He said, “For half a decade, I have served, together with you, under the astute and architect-builder of modern Oyo State, Ajimobi. Within this period, we have jointly gained tremendous knowledge about critical governance issues and become highly schooled in service-delivery to the citizenry. We have also actualised plans and projects to promote the socio-economic status of our state and our people. “It is therefore with this sense of responsibility that I humbly convey my aspiration and offer my candidacy for the service of our state as its next governor. This shall be at the expiration of the unprecedented and highly impactful two-term tenure of our distinguished and acclaimed leader. The Ibadan-born 61-year-old graduated from the Obafemi Awolowo University, Ile-Ife. He worked in the private sector before joining the government of Ajimobi as the SSG.